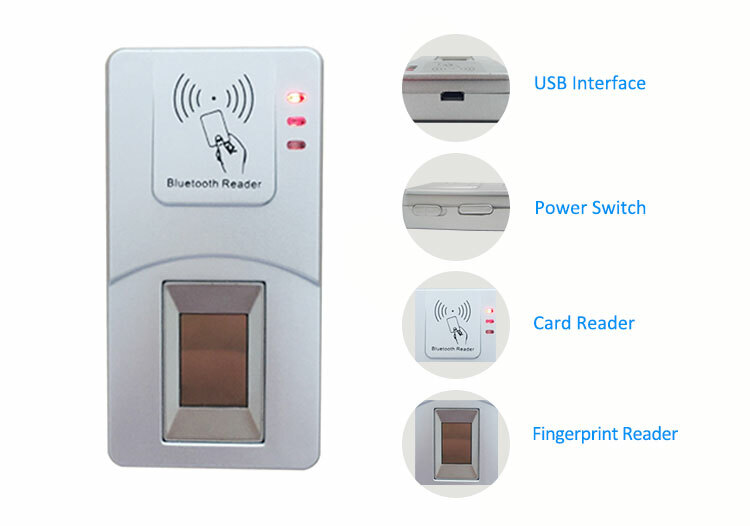 HF7000 is a Bluetooth fingerprint reader with IC card reader,supports Windows,Android,Linux,IOS. Programming Language, including vb, C++, .net, Java and so on. 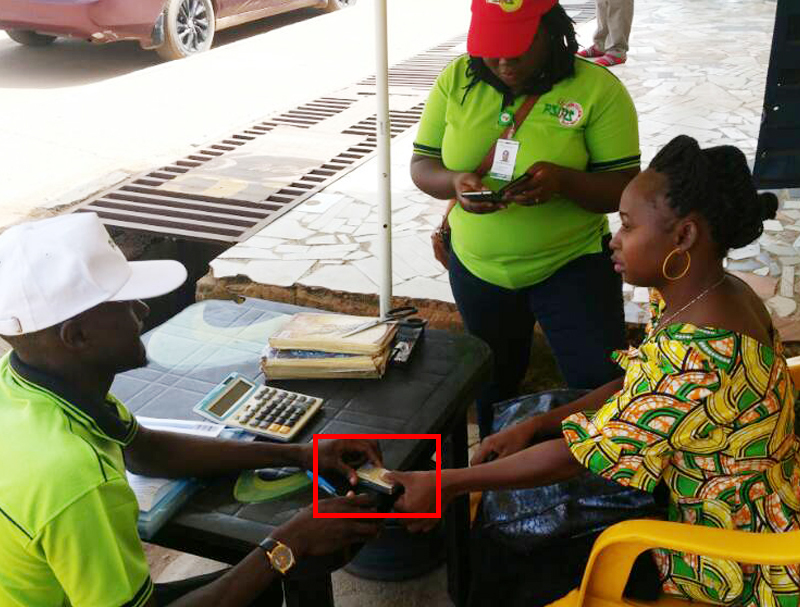 It helped us done projects like Pakistan Telecom, Airtel Telecom, Angola Election in 2017, Bank, Logistic and so on. 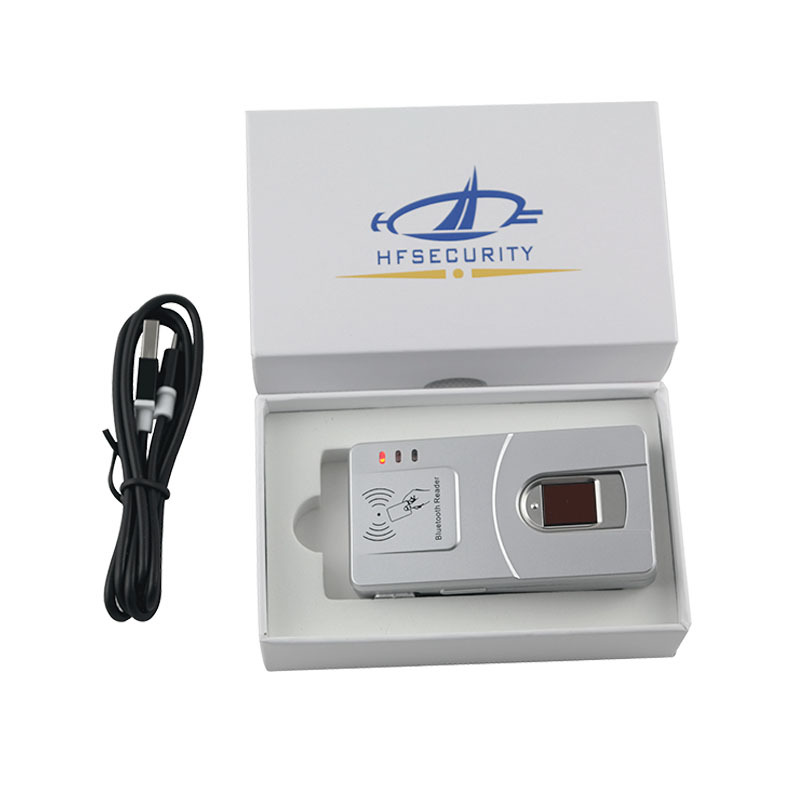 So it can be widely used in any identification application. Driver support Windows, Linux, MacOS, WinCE, Android, iOS . CB, VB, VC, Delphi, PB8, VBdemo, VFP, VB.net, C++, C# , asp.net, JSP, PHP etc. 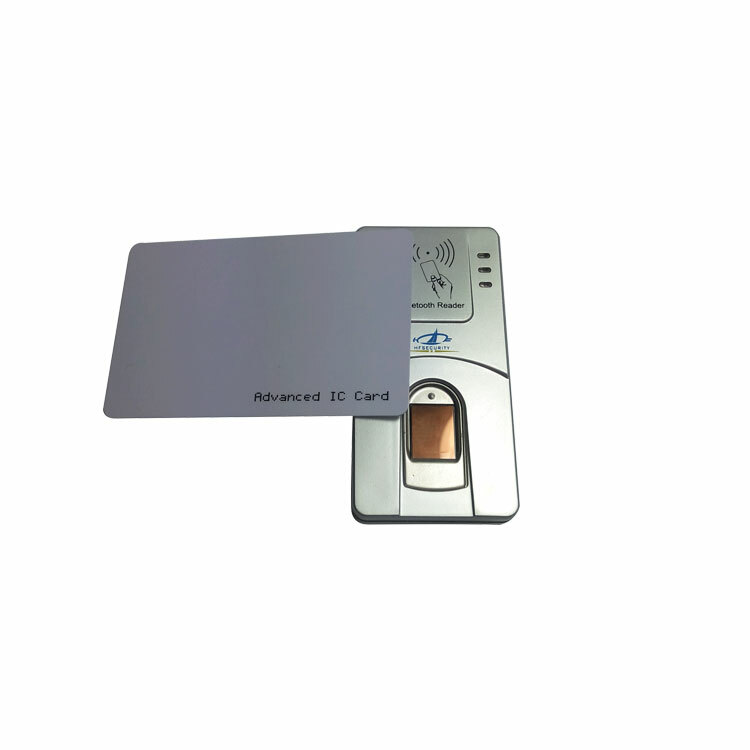 Mifare card (13.56MHz card), NFC type A card, other required card can be customized. If you're interested in our products, pls feel free to contact us!! !